Walk or run on Sunday, 18 February 2018 in Perth's only beach-based fun run this summer, to support Red Nose education and counseling services for Western Australian families dealing with the sudden and unexpected death of a child as a result of stillbirth, miscarriage or SIDS. 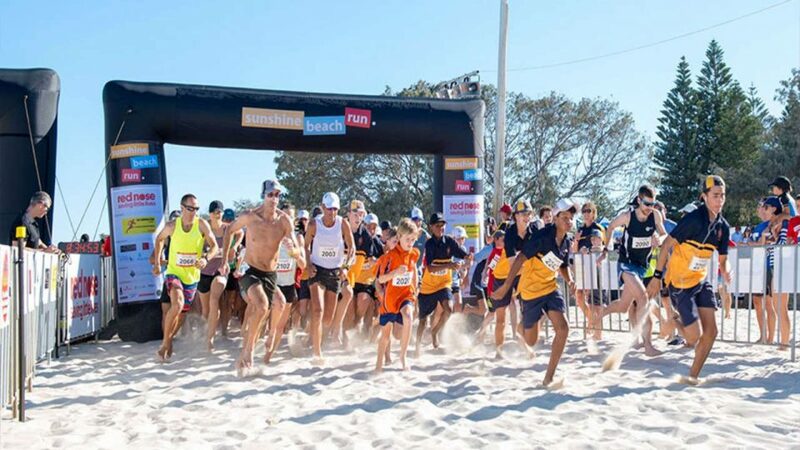 Run or walk 1km, 3km or 5km to raise money at the 7th annual Sunshine Beach Run at City Beach. These out and back fun run courses cater for all ages and abilities.